Audioboom / WWE Hall of Famer Jeff Jarrett talks with Dutch! Our first guest ever is WWE Hall of Famer Jeff Jarrett, who talks about his induction, his recent successes, breaking in the business, his first run in WWE, and much much more as he and Dutch go on a "car trip" and no subjects are off limits. Also, Matt Koon is announced as the new Co-Host! 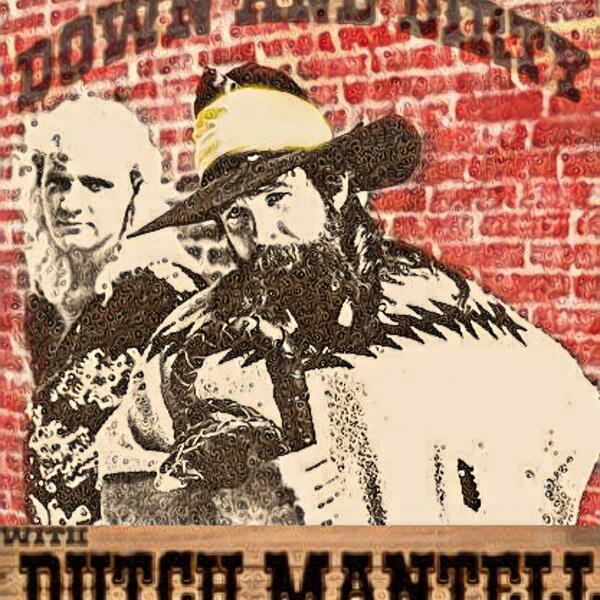 It's an episode of firsts, and you will enjoy it, on this episode of Down and Dirty with Dutch Mantell! Cornette vs. Russo Stories. Bonus Episode: Free Episode of Rum Diaries! Randy Savage: The early career and development of "The Macho Man"
Brian Christopher memories, New Brody info, and More!